This world has gone through many Dusks, and is slowly nearing its end. The story takes place in the western reaches of the “Land of Dusk” where alchemy once flourished and created a great nation. 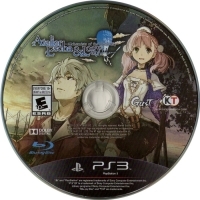 A young man, Logy, from the metropolis of Central City and a girl, Escha, from a small frontier town make a promise to use their alchemy together to support the Development Department they are assigned to. • Choose between two main characters for different events and outcomes! 03-11-2014 disgaeniac Box Text A Promise Entrusted toTwo Alchemists! This is a list of VGCollect users who have Atelier Escha & Logy: Alchemists of the Dusk Sky in their Collection. 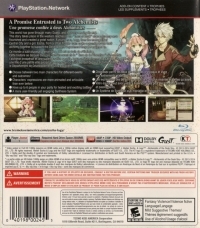 This is a list of VGCollect users who have Atelier Escha & Logy: Alchemists of the Dusk Sky in their Sell List. 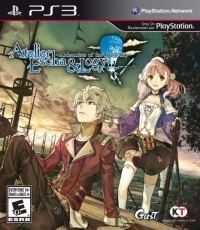 This is a list of VGCollect users who have Atelier Escha & Logy: Alchemists of the Dusk Sky in their Wish List.